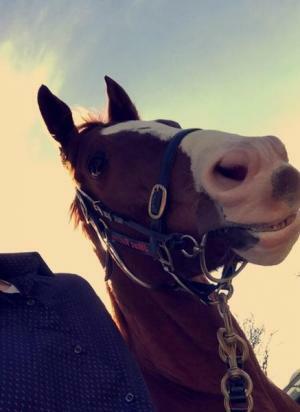 The flashy Duaneo has pleased his connections with another win in a BM70 race at Morphettville on Saturday. Duaneo was nicely ridden by Apprentice - Caitlin Jones and went on to win by 1.3 lengths. It is a very good effort to win three out of his last four runs!